1. Changing the color of the stone to white – the most common treatment. The treatment is done by a special device all over the world in places like: Russia, Canada, United States and France. The equipment can cost up to 1 million dollar. There is an HPHT device in Netanya. The diamonds that fit the treatment are brown stones of a kind Type 2A. There is a special device that examine if the diamond is of this kind. The treatment lasts about 20 minutes and costs 50$-500$ per carat. One cannot predict what will be the color of the stone at the end of the treatment. The colors can reach up to D color. In fact, the treatment improves the color of the diamond up to the same color it would reach, should it stayed in the ground for many more years. 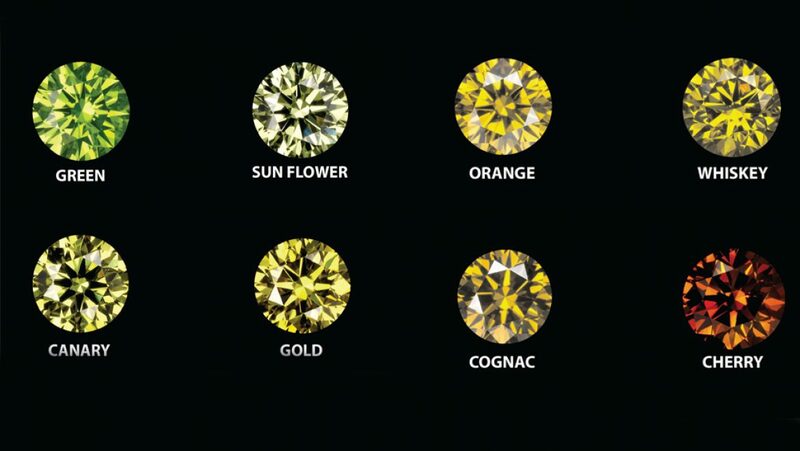 Usually the diamonds that fit the treatment have very high clarity grades of: I.F-VS1. Today it is possible to treat also stones with lower clarity grades. It must be noted that the existence of inclusions in the diamond, raises the risk that it will explode during the treatment. The treatment is irreversible. It is possible to treat the diamond again in order to reach a higher color grade. In weights of 1.00ct-4.00ct the stone will cost 60%-75% below Rapaport List. In very large stones the price will be 1/3-1/4 of a stone which is not treated. It is not allowed to treat rough. Only polished diamonds can be treated. 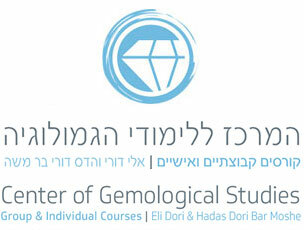 In every gemological certificate it is noted under comments that the stone is treated. Also, in every selling/buying of a treated diamond it has to be noted. The main market for Hpht stones it the Russian market. usually the change of color is done together with an accelerator and heating. Change of color to purple, pink, yellow, orange, cognac, and very rarely red and blue.